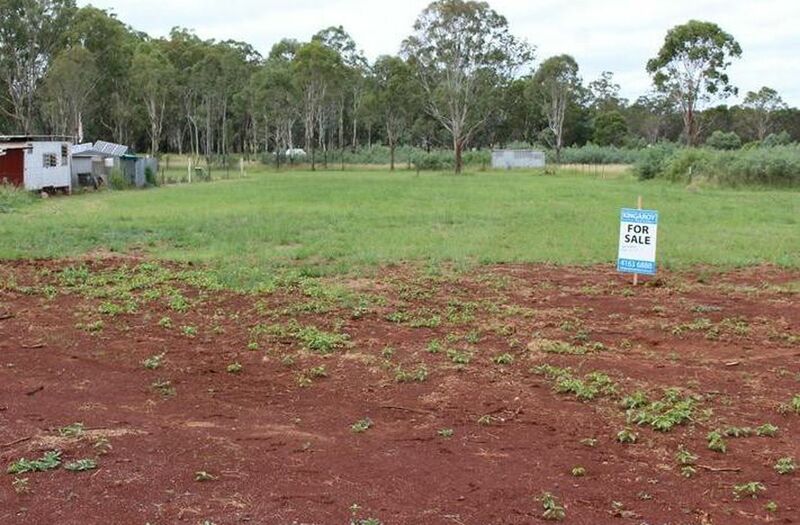 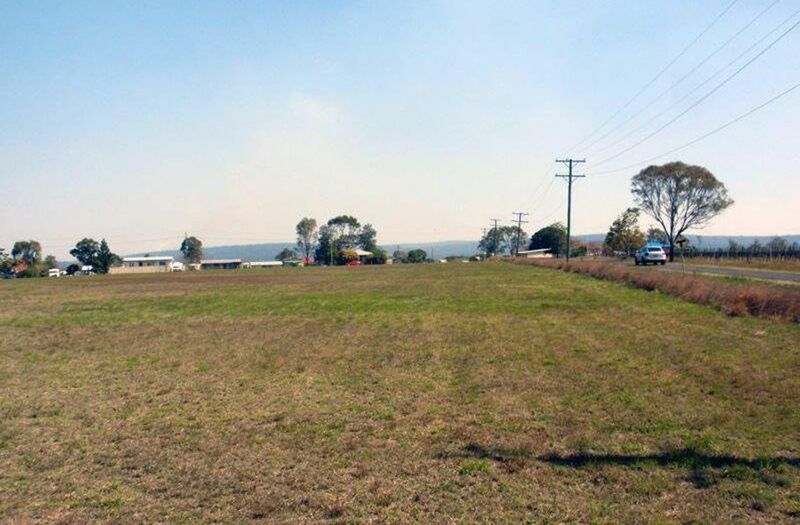 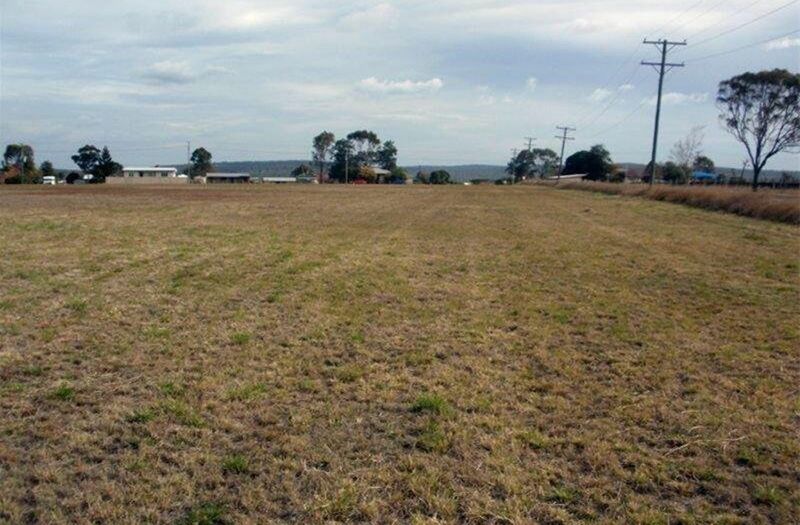 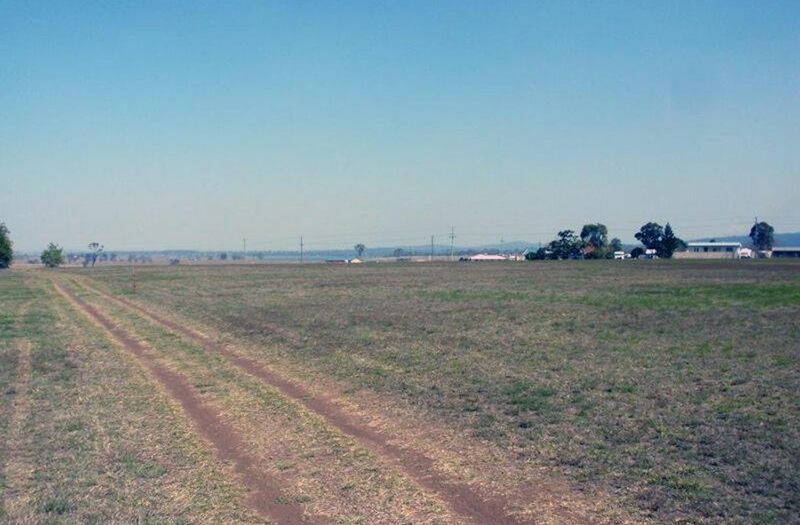 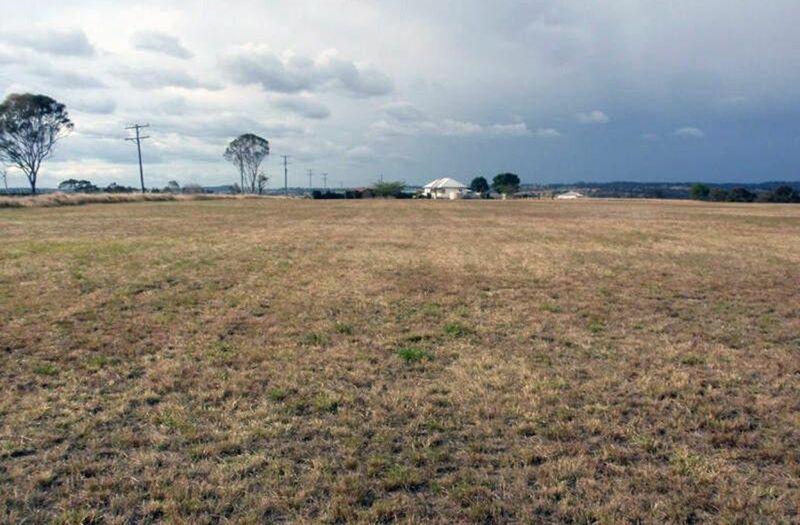 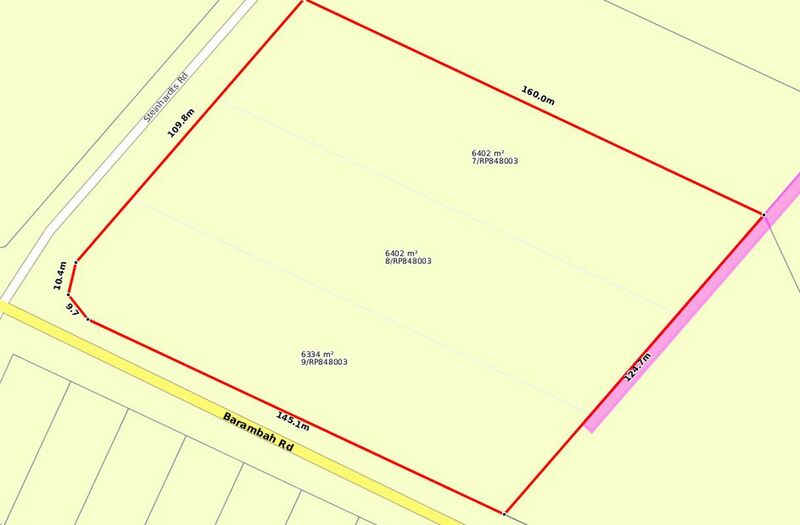 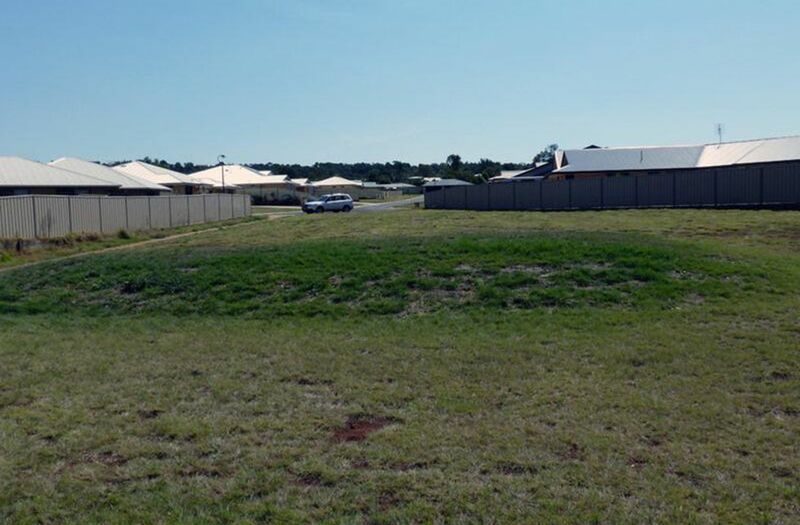 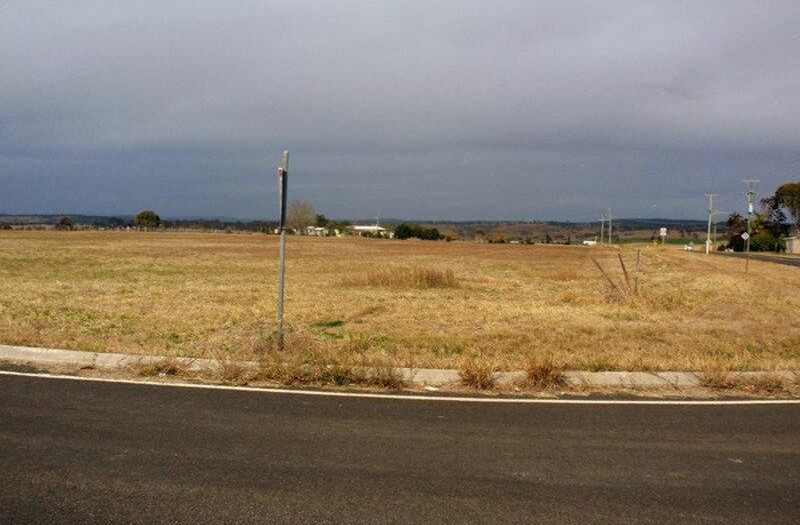 Choice of 3 blocks with areas of 6299m2 - 6417m2 or 6422m2, or approx 1 1/2 acres each. 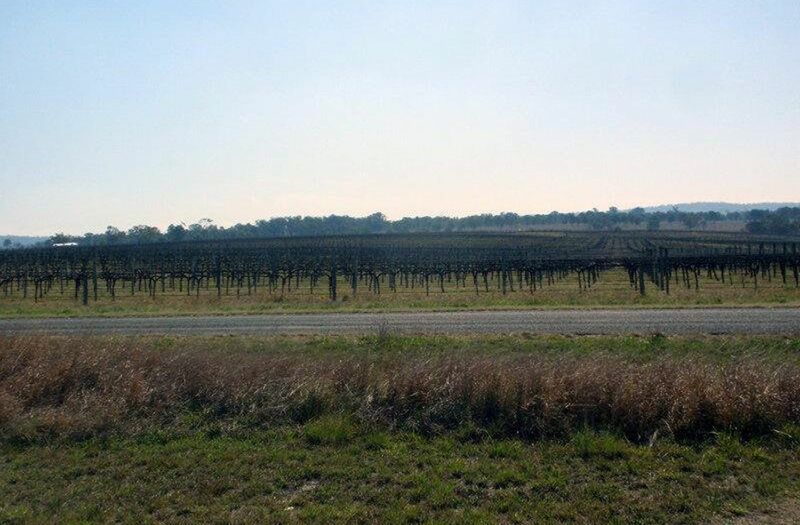 Over the road from Moffatdale township and over the road from the grape vines from which the local wines are made. Close to fishing and boating on the dam, close to the local wineries and cellar doors and only 1 1/2 hrs to the Sunshine Coast.